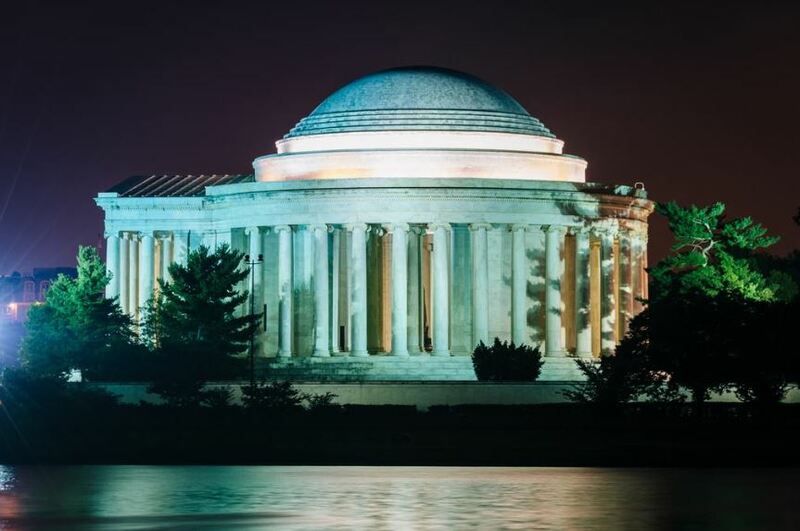 Experience the sights of Washington D.C. by night! This Monuments by Moonlight Tour will take you on a guided tour of the city's most popular monuments. A limited number of tickets are available for purchase on a first come, first serve basis. Tickets are only available to CCMC's New World Symposium 2019 attendees and up to one guest. All guests must be over the age of 21. The transportation provided will depart and return to the Gaylord National Resort and Convention Center. *Please note the tour route and stops are subject to change without notice. Tour involves walking in some locations - wear comfortable shoes and dress warmly for the weather!